14 ton log splitter. Two speed with auto return. Side lift. 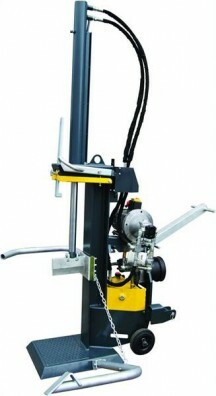 Tractor PTO or 3 phase Electric or combination PTO and 3 phase. 14 ton professional log splitter. Takes timber up to 1150mm long. 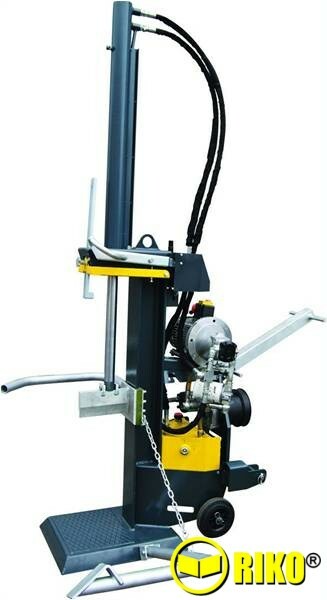 Long timber can be lifted from the ground to vertical for billeting using the timber lifter that is operated by the splitting ram. Two speed splitting with auto-return. 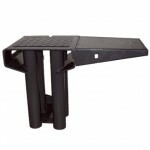 The ram can also be stooped at any height and a simple push of the lever starts the auto return. 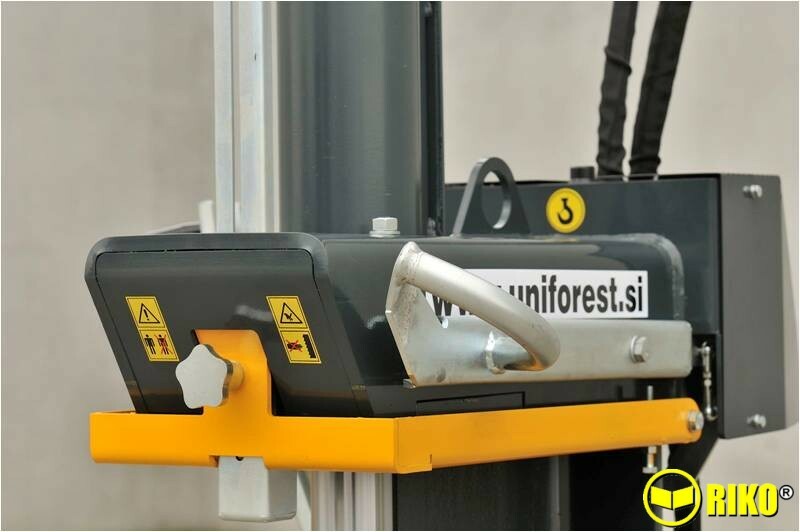 An adjustable stop can be set to a lower height for 'short logs'. Optional adjustable height table with removable table side table for placing part split logs on. Optional 4 way splitting knife.